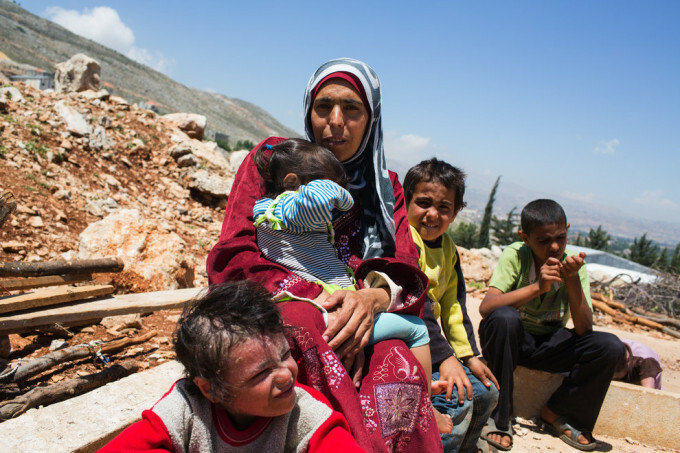 A Syrian woman and her children, driven from their home and looking for a place to go. Photo by the UN High Commission on Refugees. Panama should be neutral about the nationality of ships that come in peace to take legal cargoes and passengers through the canal. We are committed to this by treaties. Panama should not be neutral about fundamental human rights. It doesn’t mean that we should go around the world demanding regime change for every country that abuses people’s rights, but it does mean upholding the rule of international law, especially within Panama. We are committed to this by treaties. Taking marching orders from the Pentagon or any other foreign power is an alignment that conflicts with Panamanian neutrality. But joining in an international effort against notorious non-state criminals is not the same thing as becoming some other country’s puppet. On the level of Panama’s relations with individuals and families, it is not a betrayal of our sovereignty to take in some of those who have been driven from their homes by the Islamic State. It’s a matter of common human decency and national pride to do so. Of course we should be on the lookout for people seeking to come here under false pretenses, and we should also understand that people traumatized by war often take social, psychological or medical issues with them wherever they go. We can deal with all that. We have done so before. Little Panama should welcome our share of refugees, because that’s the sort of people who we are. Argentine President-elect Mauricio Macri. Photo by ALAI. 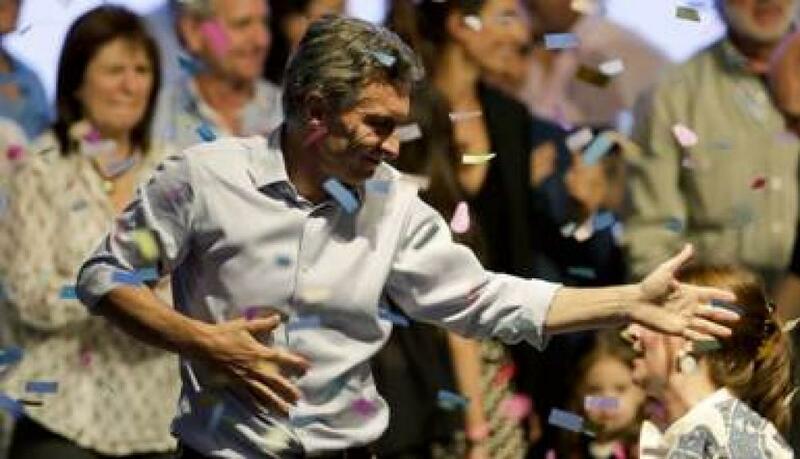 In the person of Mauricio Macri the Argentine right has won the presidency in a fair election for the first time in a long time. He will come to office controlling neither legislative chamber and we shall see how he deals with that. The Kirchner era was over before the runoff, before the general election. That faction lost within the Peronist party, which opted for a less polarizing character with politics from the last century. But it wasn’t really about ideology so much as people grown weary after a dozen years of the Kirchners and everything that people came to find annoying about them. That stuff usually happens when a party, faction, family or person is in office for too long. Will Macri have a long run? Will he be the vanguard of a rightward turn in Latin America? Everywhere but in Bolivia and Uruguay South America’s left governments are unpopular. Venezuela’s Chavistas may lose their legislative majority fair and square next month. Scandals have devastated the Brazilian left and undermined support for Chilean President Michelle Bachelet. Rafael Correa won’t seek another term as president of Ecuador. But farther north, wih the exception of an unpopular Nicaraguan government and the Cuban singularity, it is the hard right that reaps most of the harvest of failure and disapproval. However, any thought of a return to a bygone age does not take into account changed public expectations, changed economic conditions and shifted balances of geopolitical power. Macri will have to lead Argentina through new terrain, in which heirloom seeds of policy solutions from the north are unlikely to thrive. He will have to show Argentina something new to succeed and he may well do it, but he might also just be a placeholder between Kirchnerism and a new proposal from that side of the spectrum. For Panama it should not much matter. It shouldn’t for Washington either. Given the fog of unreality that surrounds so much of US politics today, perhaps it will be Panama’s historic role to explain it all to the Americans.